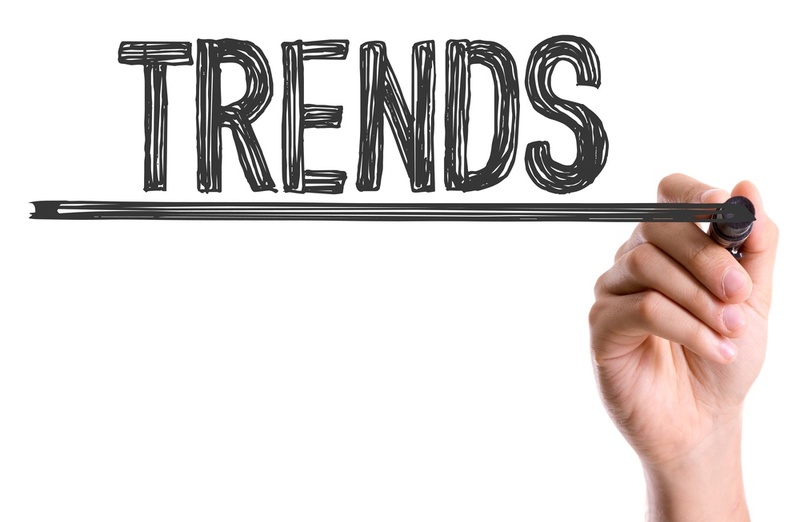 Talent pools are the next big thing in recruiting. 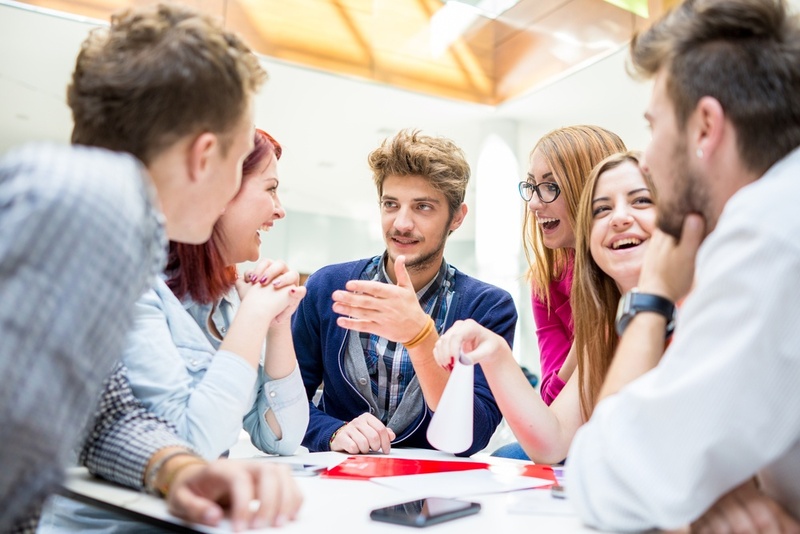 The best way to take advantage of all that talent pools have to offer is by using a talent pool software to make your process easier, faster, and more secure. 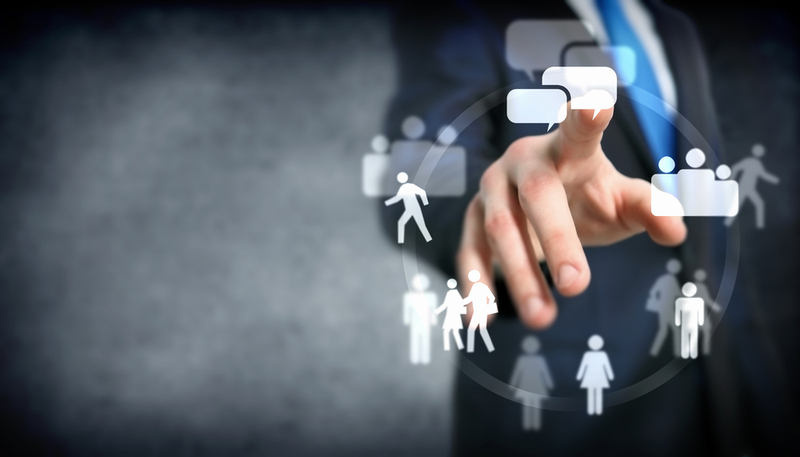 In this article we'll explain the six major advantages of using a talent pool software. Planning out your questions for an interview within the field of IT can be tricky, especially if you don't have knowledge in that area. It's important to plan ahead and make sure that you are able to determine the skill-level of the candidate through the correct questions. In this article, we've put together some example job interview questions for IT to give you inspiration for your next IT interview. Christmas is a time of year where many people send cards or buy gifts for their friends and family. But what can you, as a recruiter, give to your potential candidates? A Christmas newsletter is the perfect way to send them a little holiday cheer. We’ve put together four Christmas nurturing newsletters examples to help you get started. As another busy year of recruiting comes to a close, it's time to reflect on 2018 and look ahead to 2019. What better way to do that than by taking the advice of some successful business leaders? 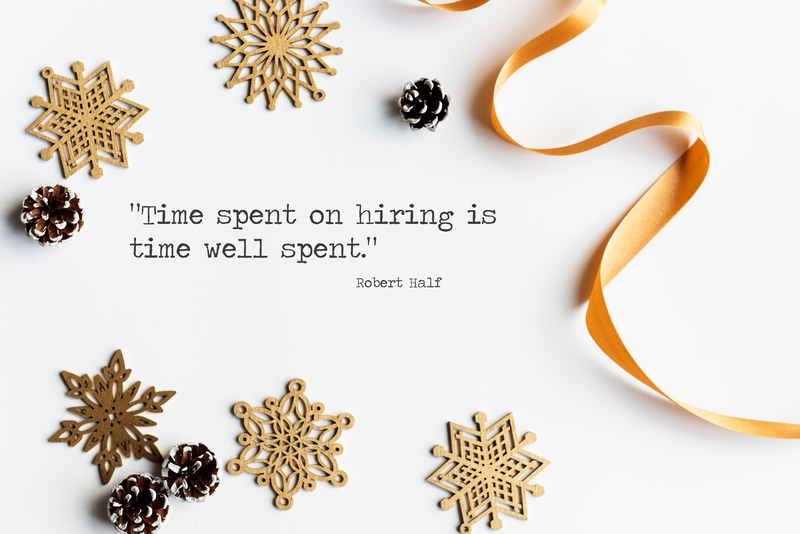 We've gathered five Christmas-themed recruiting quotes to give you some inspiration for the new year ahead. As the holiday season begins, it means that the annual office holiday party is just around the corner. This usually means gift exchanges or an office Secret Santa will be taking place. If you need a great gift idea for a recruiter, then look no further. 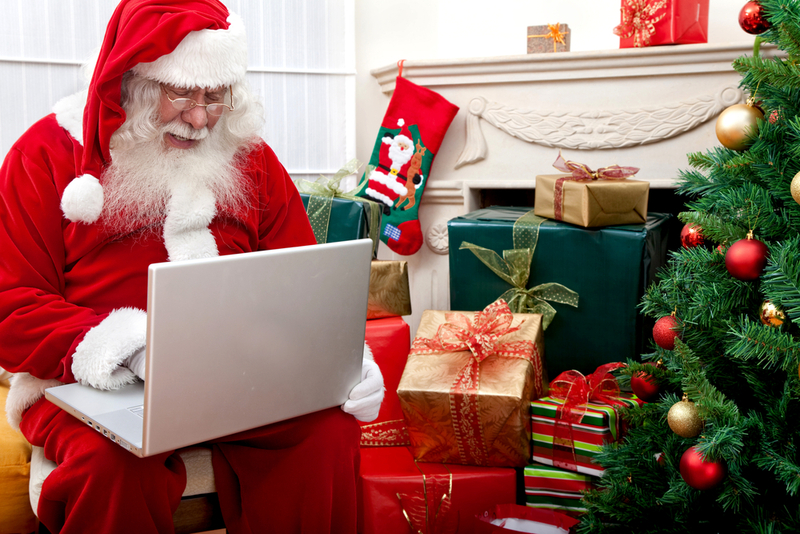 We've got 12 perfect holiday gift ideas for the recruiter in your life. We all know it’s Christmas when we hear “Christmas Time Is Here” for the first time on the radio. It’s the time of year when we think of family, friends, and holiday traditions. 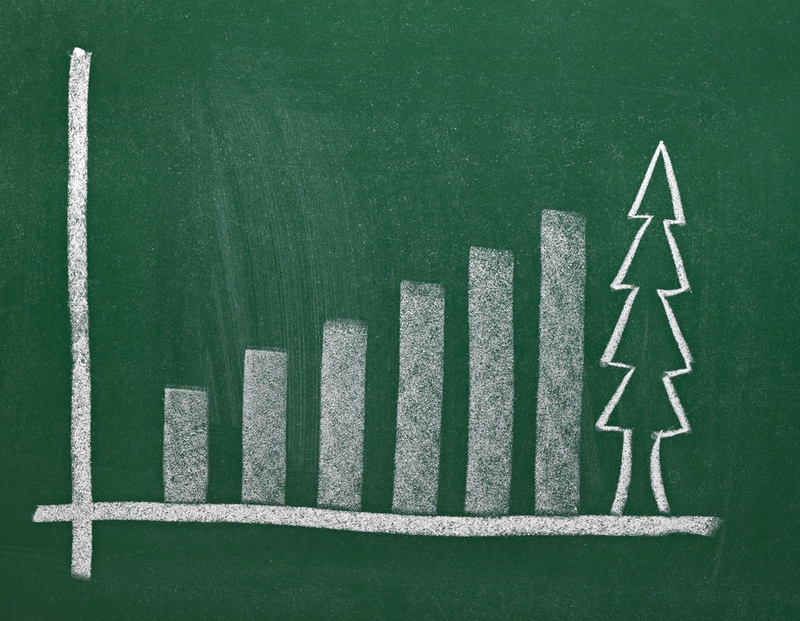 But what does Christmas mean for your recruiting process? 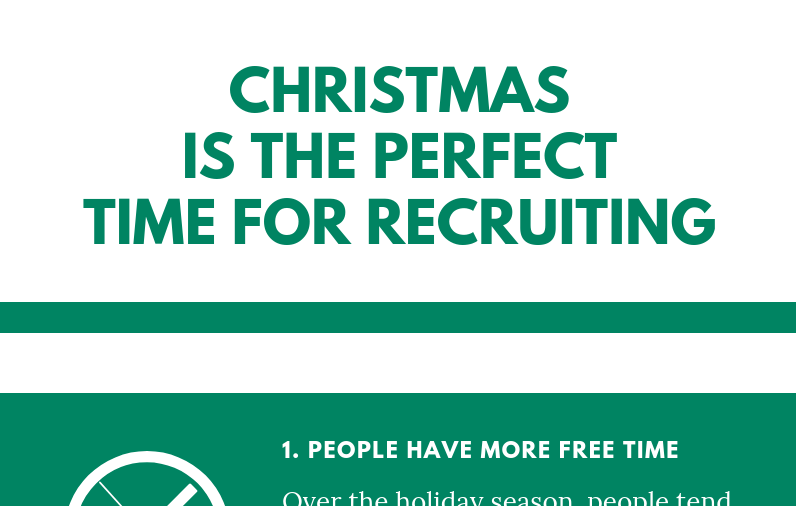 In this article we’d like to explain why we think Christmas is the perfect time for recruiting. Phone interviews are often the first step in the interview process. They can make or break your first impression of a candidate and vice versa. In this article we've gathered the ten do’s and don’ts for conducting the perfect phone interview. If you follow these ten guidelines, your next interview is sure to be a success.